For now, let's look at what's in the D&D Handbook. For the most part, this is the D&D we know and love. 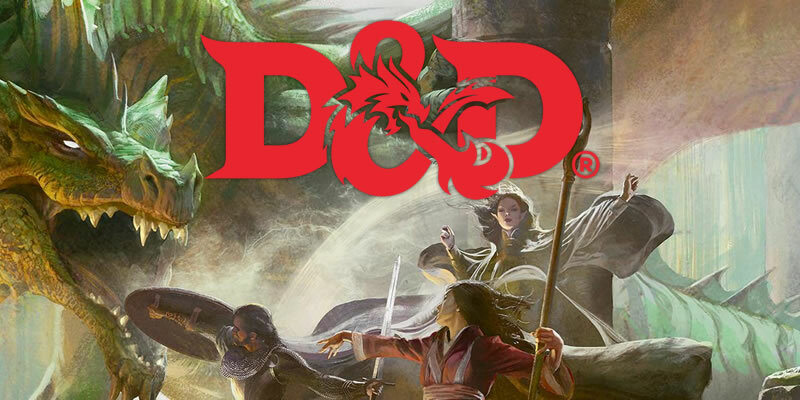 Most of what was in 4e is still here, except it's all been refined and streamlined even further.... For now, let's look at what's in the D&D Handbook. For the most part, this is the D&D we know and love. 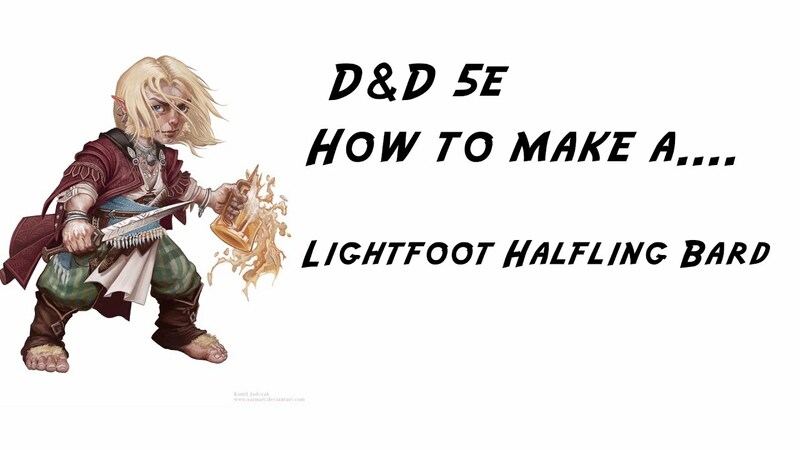 Most of what was in 4e is still here, except it's all been refined and streamlined even further. 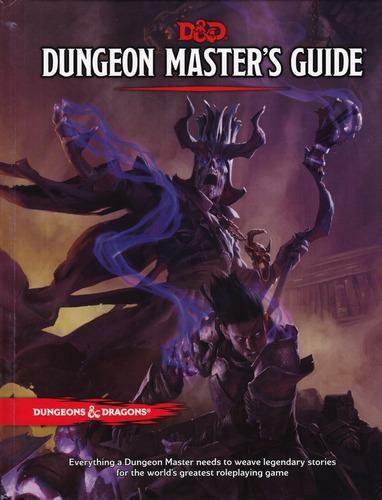 For now, let's look at what's in the D&D Handbook. For the most part, this is the D&D we know and love. Most of what was in 4e is still here, except it's all been refined and streamlined even further.